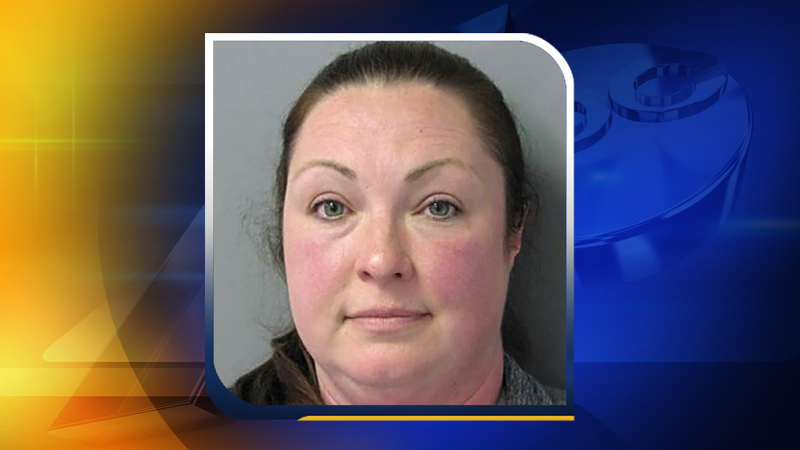 LOUISBURG, North Carolina (WTVD) -- A Louisburg nurse is facing scores of drug-related charges in Franklin County. The Franklin County Sheriff's Office said Wednesday that Tamsey H. Watkins, 37, is being charged with 75 counts of drug-related offenses. The sheriff's office began investigating after it reviewed and became suspicious of invoices for prescription medication that was allegedly ordered by Watkins for inmates. Watkins, of Duke Valentine Wynne Road in Louisburg, works for Southern Health Partners, which provides contract medical services to correctional facilities, including the Franklin County Detention Center. The sheriff's office said it discovered that prescriptions were ordered for inmates who were no longer in custody. Watkins has been charged with 25 felony counts of obtain controlled substance by fraud, 25 felony counts of trafficking opiates by possession and 25 felony counts of trafficking opiates by transport. She is being held in the Franklin County Detention Center under a $250,000 secured bond. The State Bureau of Investigations assisted the sheriff's office in the probe.